The Council for Youth Development hosts and spotlights many events throughout the community. Newsworthy events that have come and gone are accessible in this archive. 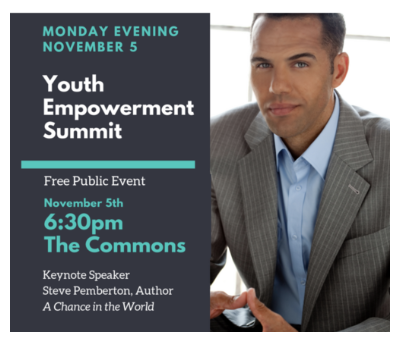 The Council for Youth Development Bartholomew County is hosting our first Youth Empowerment Summit and this free evening event kicks off a week of school speakers and community opportunities supporting positive youth identity, family engagement, and youth empowerment. Engaging the Next Generation is a conversation between experienced professionals showing youth and young adults the influence of art and design from early passions into aspiring professions. Free SHINE ON postcards to celebrate United Nations International Youth Day on August 12th, 2018. Learn about the designers and partners who made the SHINE ON 2018 campaign possible by visiting the SHINE ON webpage. Free SHINE ON postcards to celebrate United Nations International Youth Day on August 12th, 2017. Learn about the designers and partners who made the SHINE ON 2017 campaign possible by visiting the SHINE ON webpage. hosted free Trauma-Informed Education Events in September. Visit the Paper Tigers Documentary webpage to learn more about this event. hosted three free Grant Development Workshops in the Fall of 2017. 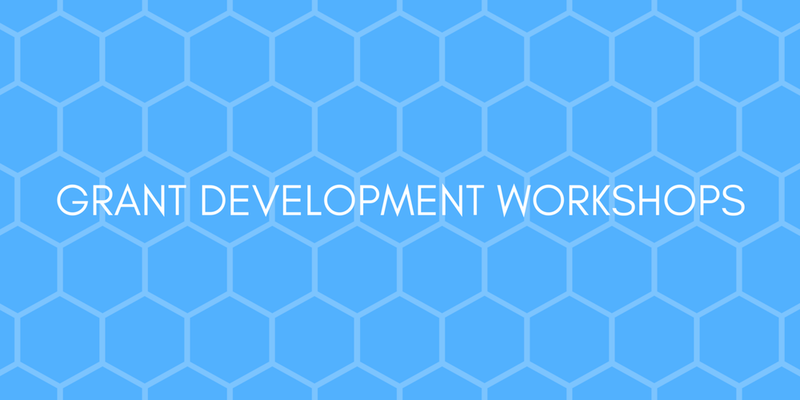 To learn more about these workshops, visit the Grant Development Workshop Series webpage.